Focus is your strength, and your running times prove it. 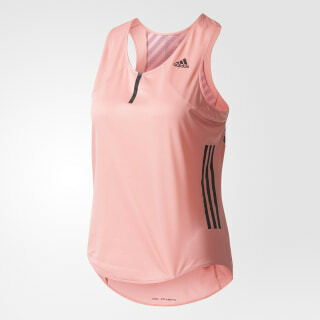 With sweat-wicking fabric and an unrestricted silhouette, this women's running tank top helps keep distractions from slowing you down. 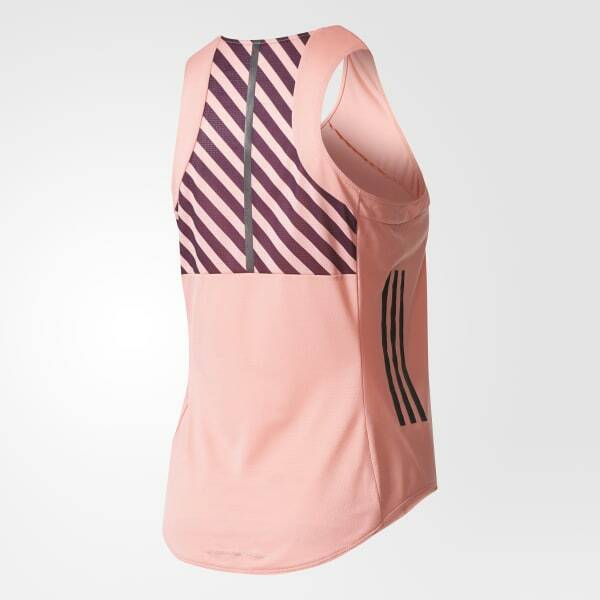 Made from lightweight climalite® fabric, the tank draws moisture off your skin to keep you dry and comfortable as you work up a sweat. A round neck and curved hem provide fluid movement, while reflective details finish the clean, sporty look.